This book combines an insight into the legal aspects of operations conducted as part of the European Security and Defence Policy (ESDP) of the EU with an analysis of the status and obligations of international organizations under international law and applies the findings thereof to the law of armed conflict and human rights in relation to ESDP operations. januari 2010 | xxviii + 682 blz. 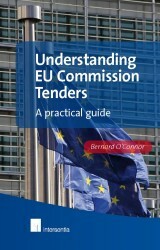 Part I describes and analyses the ESDP, including all 22 military and civilian crisis management operations launched up to 31 August 2009 as well as developments under the Lisbon Treaty, and briefly discusses the international law issues raised, offering a unique insight into ESDP practice and its legal aspects. 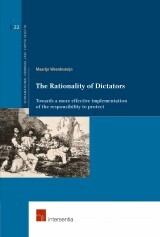 Part II examines this practice in the framework of the status and obligations of international organizations under international law: it looks at the legal status and personality of international organizations and of the EU as well as at how international organizations, including the EU, are bound by international obligations. Part III extensively addresses the international law applicable to the conduct of ESDP operations, in particular the law of armed conflict and international human rights law, filling a gap in the literature. Gloria Fernandez Arribas in NILR (2010) 507. Aurel Sari in (2011) 36 E.L. Rev. 451. 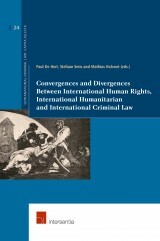 Gerhard Hafner in Austrian Review of International and European Law (15) 2010, 513. 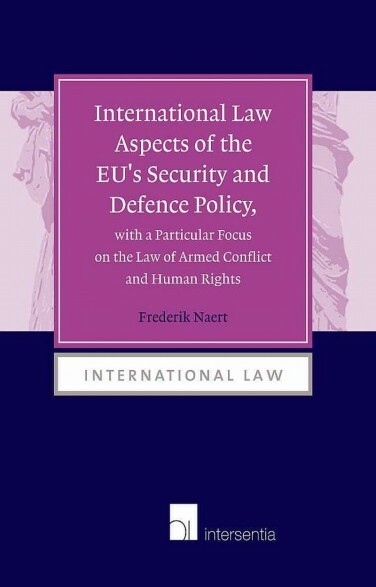 Dr. Frederik Naert is a member of the Legal Service of the Council of the European Union, a senior affiliated researcher at the Institute for International Law of the KU Leuven and editor-in-chief of the Military Law and the Law of War Review/Revue de droit militaire et de droit de la guerre. 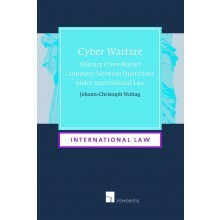 He was previously a legal advisor at the Belgian Defence Staff and a research and teaching assistant at the KU Leuven. PART II. 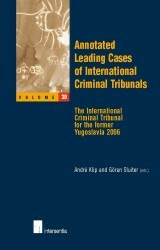 TO WHAT EXTENT ARE INTERNATIONAL ORGANIZATIONS BOUND BY INTERNATIONAL LAW?